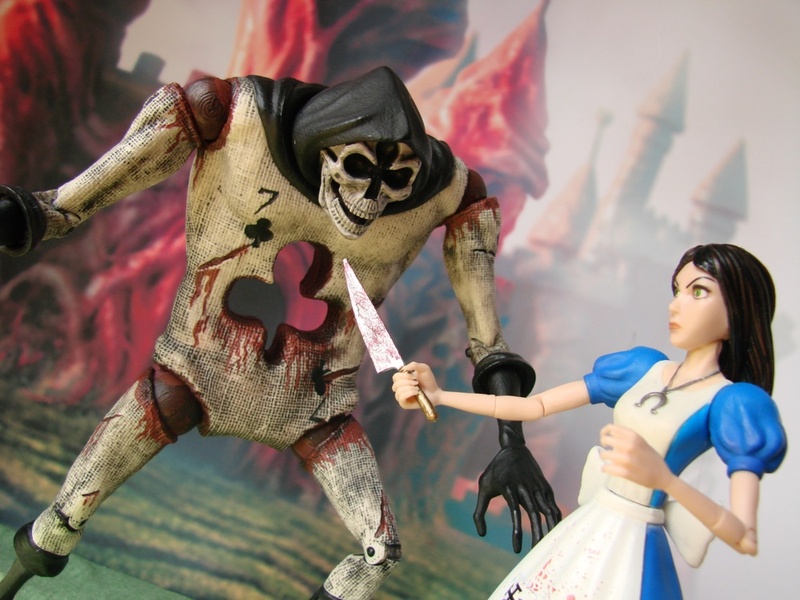 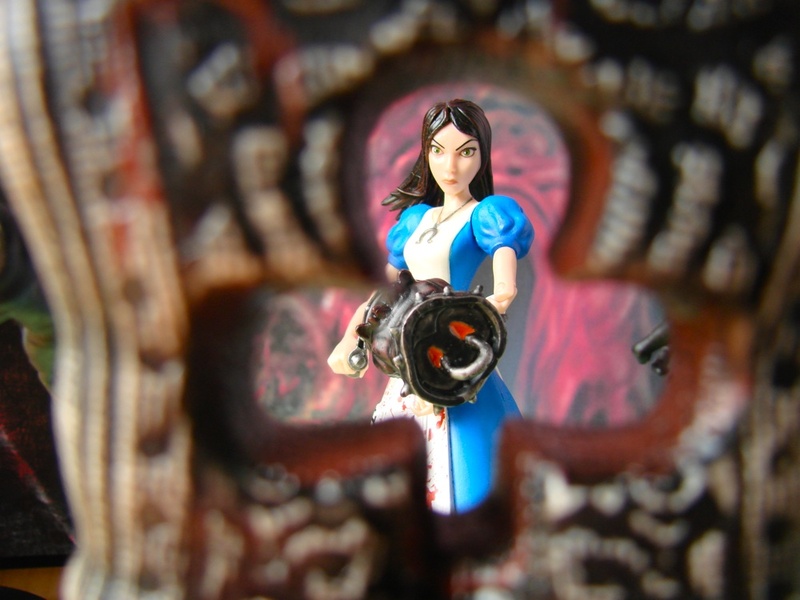 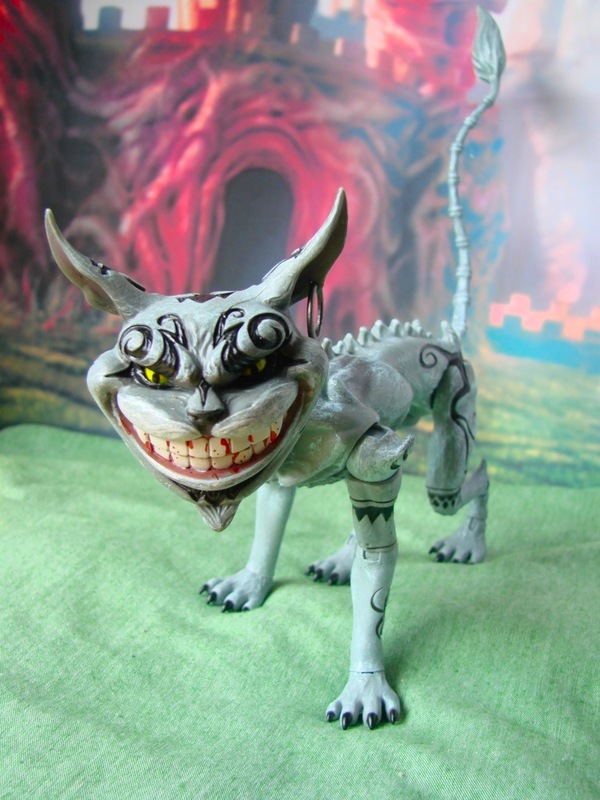 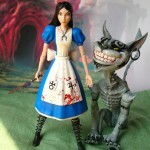 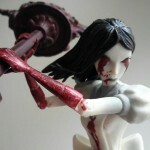 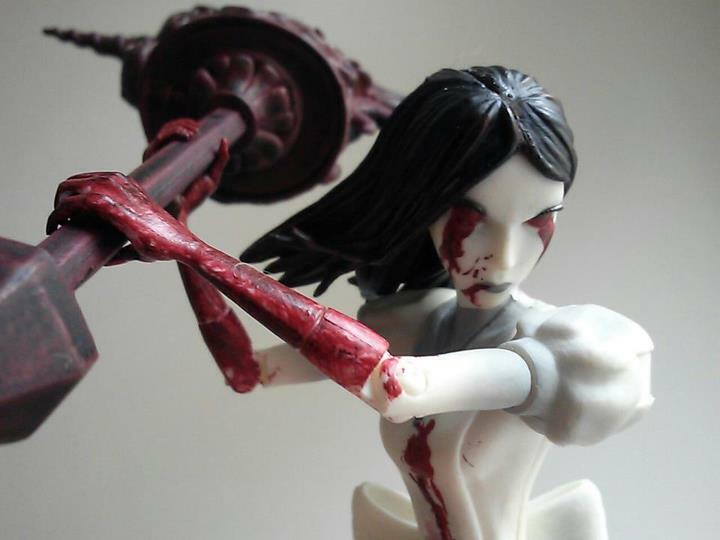 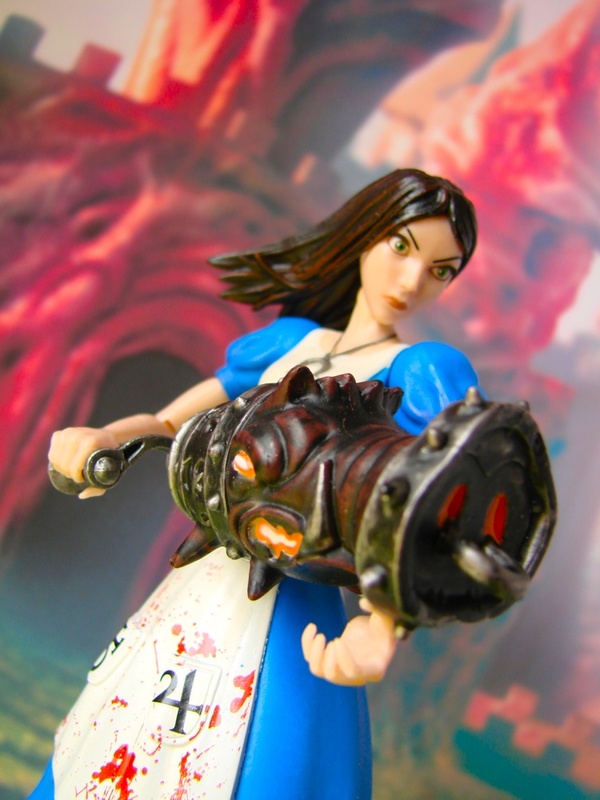 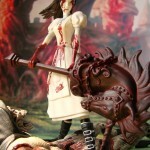 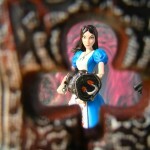 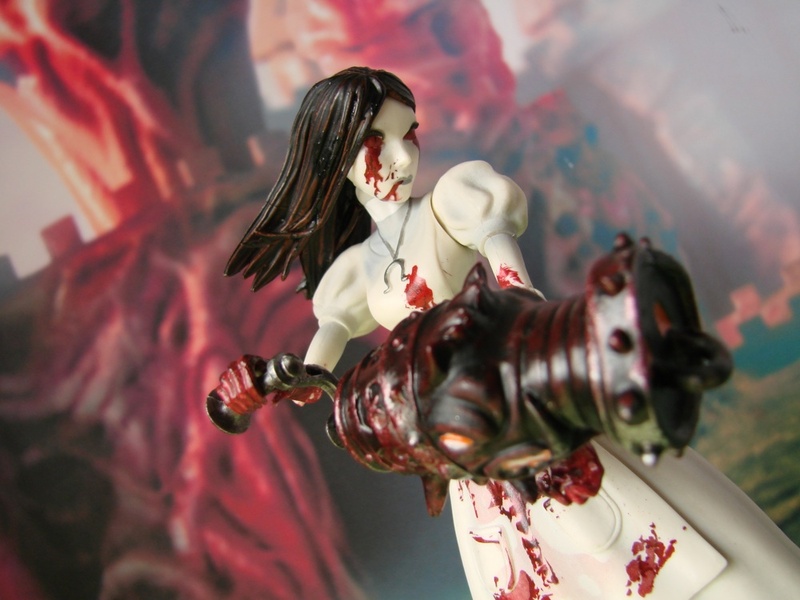 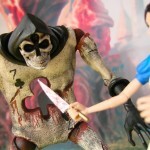 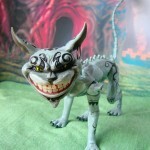 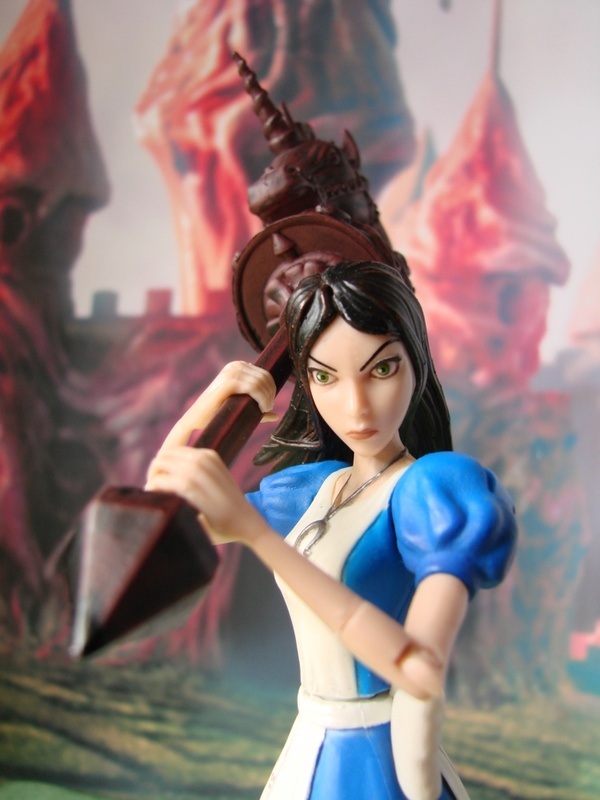 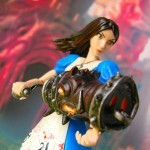 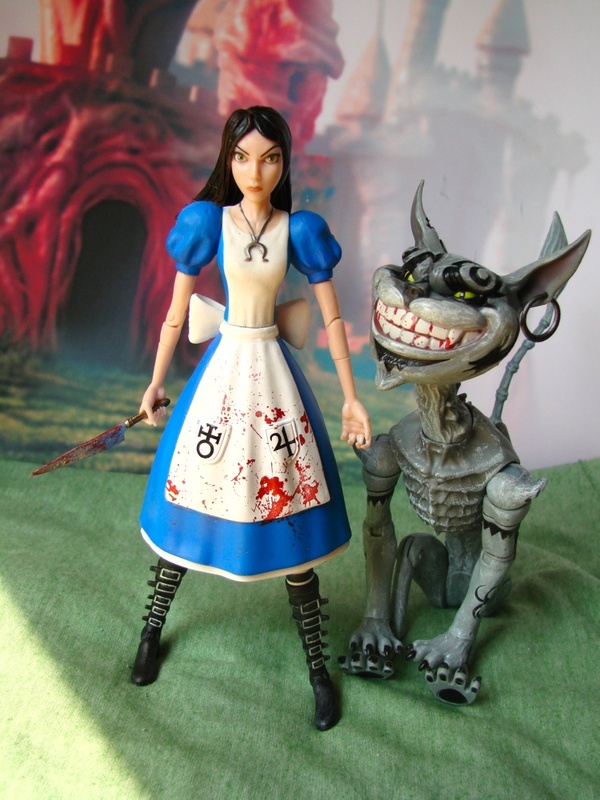 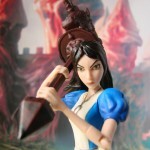 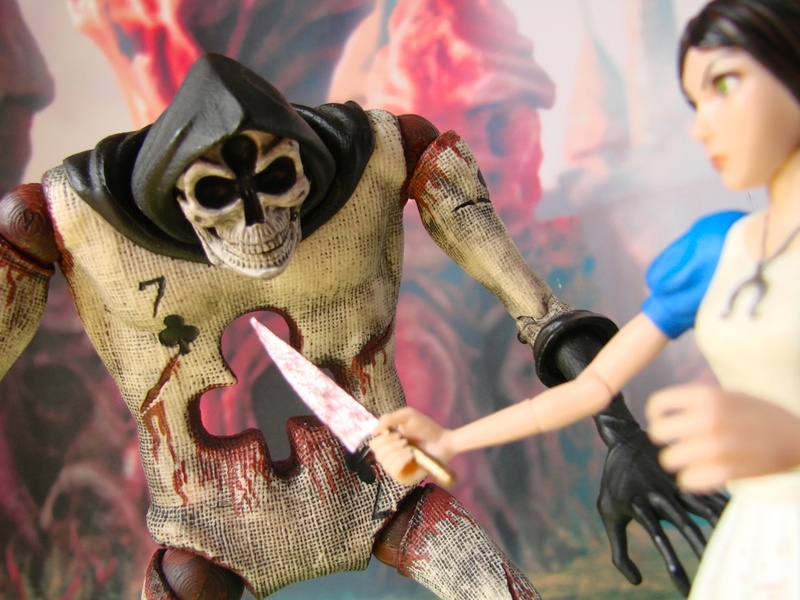 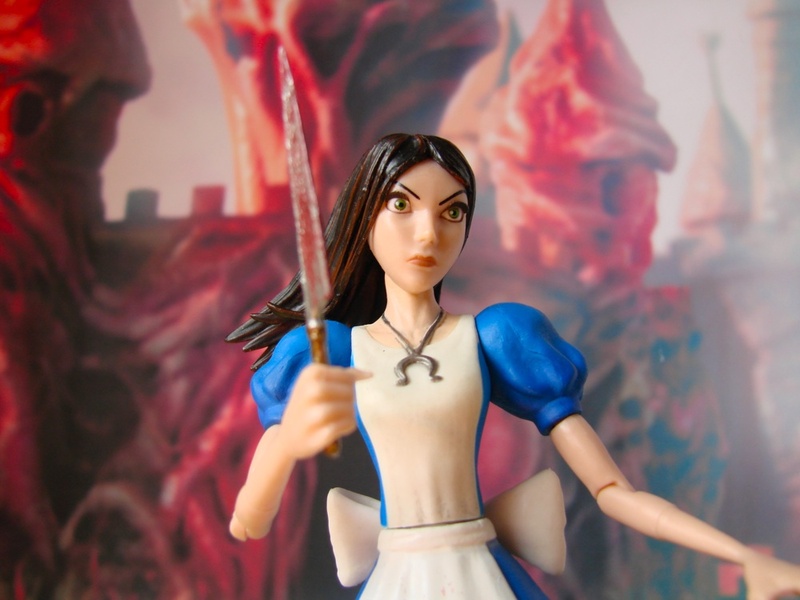 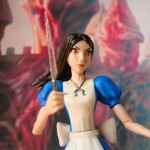 We can’t stop playing with the new Alice: Madness Returns figures from Diamond Select Toys! 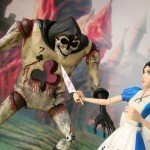 Video-game versions of Alice, Hysteria Alice, the Cheshire Cat and a zombified Card Guard are all available now, so we dropped them in front of the Queen’s palace to show off their poseability — and, in Alice’s case, her keen accessories! 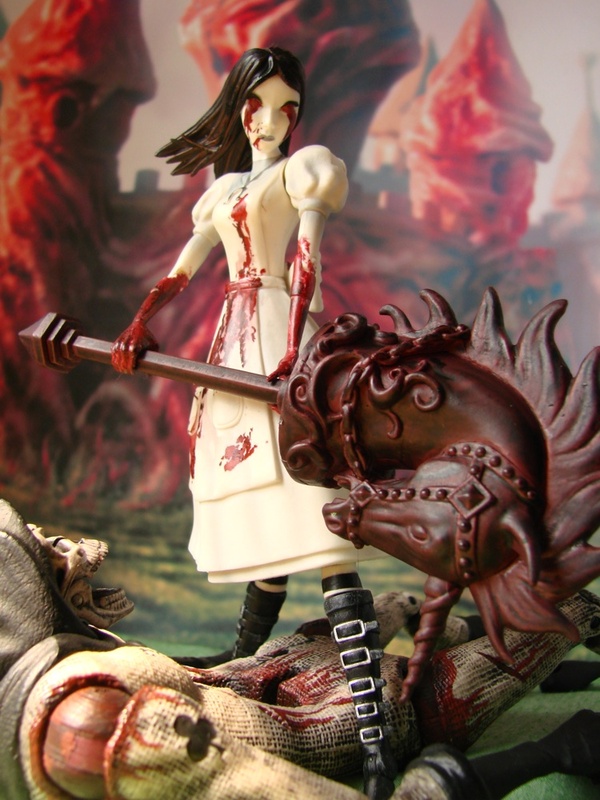 Check out the Hobby Horse, Pepper Grinder and Vorpal Blade in action in this new gallery, and then pick them up at your local comic shop or favorite online retailer! 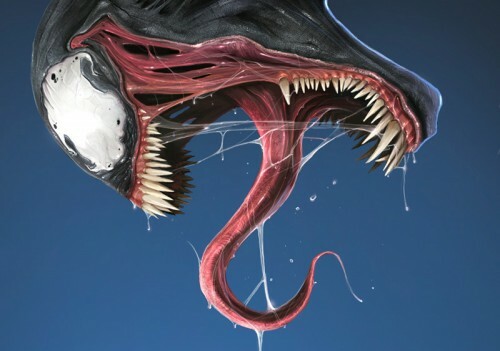 Snickersnack! 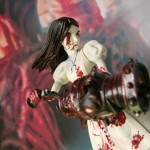 We’ve Captured The Expendables… in New Packaging Photos!